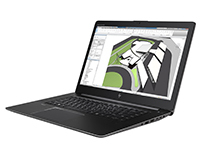 One of our high spec options for the HP ZBook range. This G5 workstation is now available to lease and hire with HardSoft. With a beautiful 8th generation i7 processor, 16GB RAM, 512GB SSD, Dual Thunderbolt 3 ports and up to two hard drives. 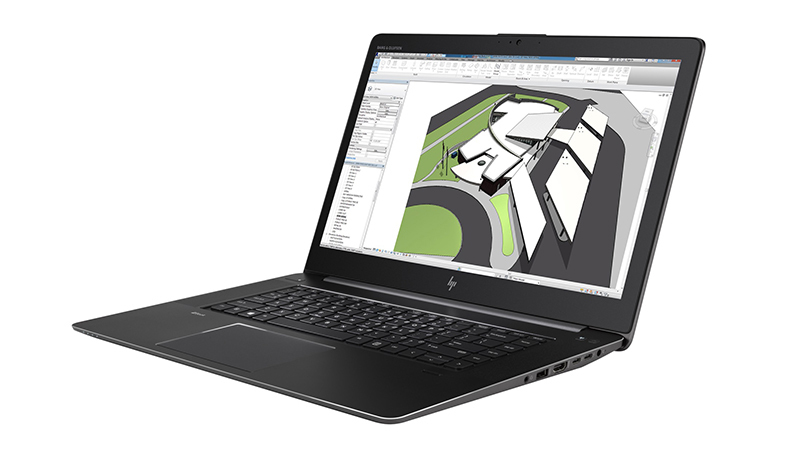 Power and portability with specs to match that of a heavy-duty desktop in an incredibly thin design. With NVIDIA QUADRO graphics to complement its FullHD display, you can see video and images in superb clarity and handle general business work and large graphics/editing software with ease. Lease now with HardSoft and benefit from a full 3 years “On Site” warranty and telephone technical support. Take advantage of our PC Leasing and hire with its built-in flexibility and no quibble three years support.